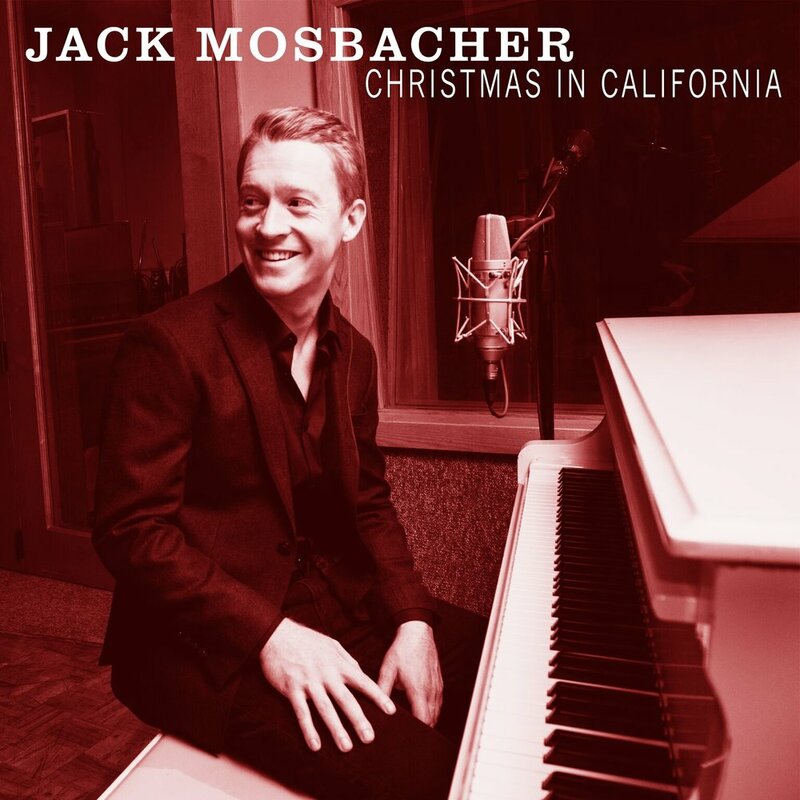 With his own added California sunshine, Mosbacher said of the EP, "This time of year, I feel particularly grateful for family, friends and music. I hope you will listen to it with the people you love - and that you have as much fun listening to it as I had making it." Mosbacher is also no stranger to creating an EP of stunning covers. Earlier this summer, he released a phenomenal tribute to David Ruffin called WhyNot (after Ruffin’s hometown of Whynot, Mississippi), which All Access deemed “incredible.” When the opportunity arose, Mosbacher couldn’t resist the chance to honor his late idol’s previously unreleased solo work, and in collaboration with Michael Eisenstein and an eclectic array of musicians, covered four of Ruffin’s songs in a classic Motown session style: all of the instruments in one room, making music until they got it right. Mosbacher’s original music has also become known for its thoughtfully crafted traditional hooks and cheerful Motown vibes. His sound has drawn comparisons to artists like The Temptations, Hall and Oates and even Otis Redding. He revives the best of past eras with warmth and modern charisma for a sound that’s both timeless and extremely accessible. In a world of confusion, chaos and division, he is determined to make music that resonates with everyone on some level. He feels that his highest creative purpose is to share joy with others through his music, channeling the great Motown, blues and soul singers he first listened to as a child. He’s delighted to share this lovely holiday EP with the world in the hopes that it brings genuine joy to anyone who listens, a sentiment he relays in all his music. Mosbacher will also begin a residency at San Francisco’s the Black Cat later next month, a perfect fit for his distinct style of retro pop and just in time for the holidays. Newer PostCOOPER & GATLIN RELEASE A CHARMING RENDITION OF "WONDERFUL CHRISTMASTIME"